A fully certified guide with 25 years experience, Matt Peter will make those dreams of effortless turns a reality. Matt spends a portion of each winter working as a heliskiing lead guide for Canadian Mountain Holidays (CMH), based predominantly at the K2 Rotor Lodge in Nakusp, BC. 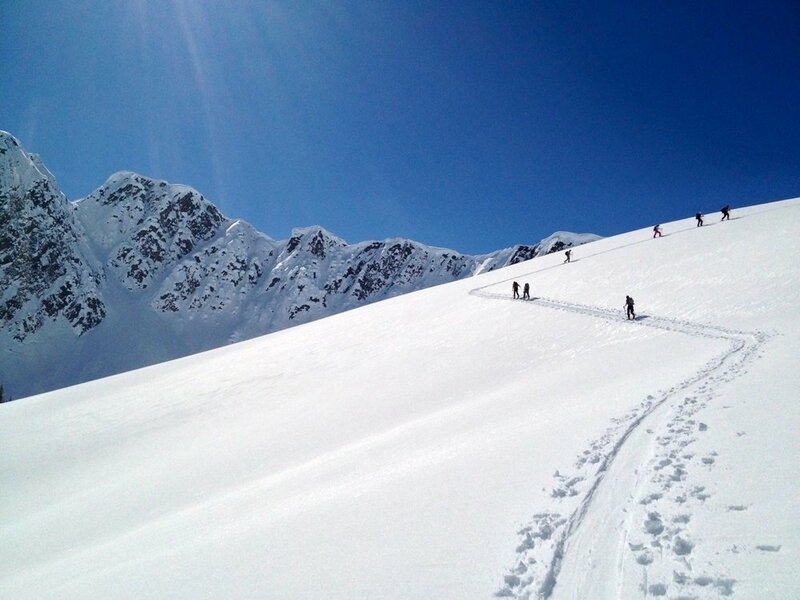 If Heliskiing is on your bucket list, CMH is the place to go! Having spent 15 seasons in the mechanized skiing industry, you can be sure that the turns will be as good as possible, but rest assured that the uptrack will be excellent as well. Matt teaches and assesses the Ski Guide certification through Thompson Rivers University for the ACMG. 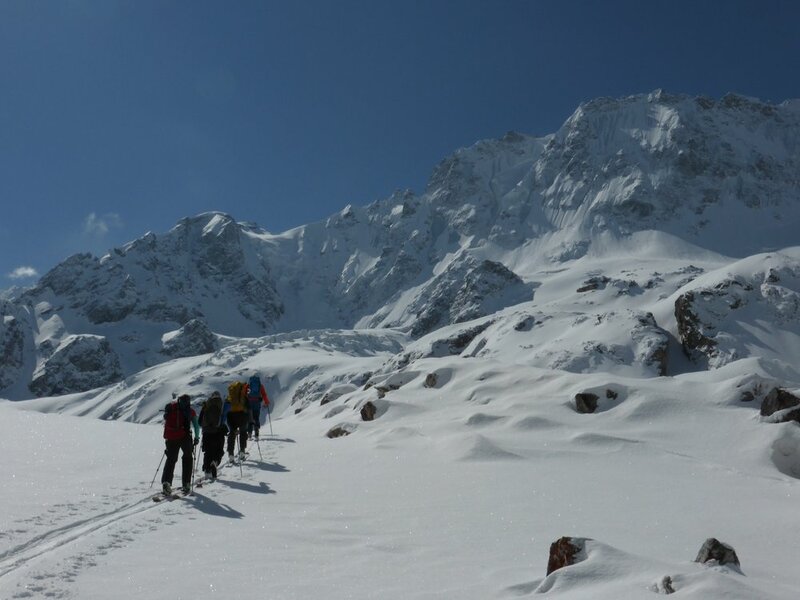 Day trips to Grand Traverses, Avalanche instruction to lodge based touring, Canada Mountain Guides can provide an amazing powder experience.